Dr. Chimento is the Department Chairman of Orthopedics at Ochsner. 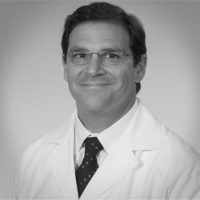 He is consistently listed as one of the Best Doctors in America and has been recognized by U.S. News and World Report as one of the top Orthopaedic Surgeons in America. His practice focuses on primary and revision hip and knee replacement surgery. Special areas of interest include less invasive surgical techniques, partial knee replacement surgery and complex reconstructive cases. 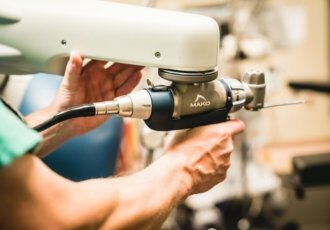 He currently performs robotic-assisted hip and knee replacement surgery, which is at the forefront of current technology.